The Italian company IdealPark builds car lifts with passion and craftsmanship, creating unique, custom products, in full harmony with the most modern architectural, urban and environmental requirements. We offer our customers a full range of systems to satisfy different parking needs, from standard to customised. The company’s philosophy: making innovative systems aimed at an increase in performance design and comfort for the user. 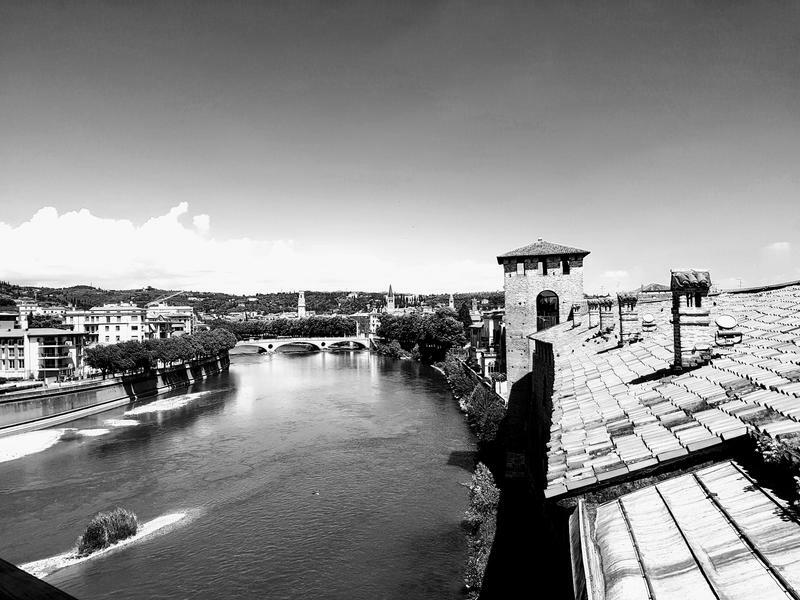 Situated in Verona, North Italy, IdealPark is part of a business group with fifty-year experience in the elevator field. IdealPark is part of a group of companies founded by the Stevan family which for over 50 years has made the challenge of lifting into an art form combining a blend of tradition and innovation. The business plant is located at the foot of the Verona hills, Italy. The Italian company IdealPark builds car lifts with passion and craftsmanship, creating unique, custom products, in full harmony with the most modern architectural, urban and environmental requirements. Life and work spaces can and must increasingly become works of art, not only to be contemplated but to be dwelt in; every detail, studied by construction and design professionals, contributes to creating harmonious areas and fascinating contrasts that reflect a certain vision of society, where the quality of a space becomes the quality of existence. Ancient examples of style can coexist with spectacular technological installations, a technology that can even camouflage itself and disappear, at the service of the spaces frequented every day, and finally at the service of contemporary men and women. We offer our customers a full range of systems to satisfy different parking needs, from standard systems to personalized modifications. 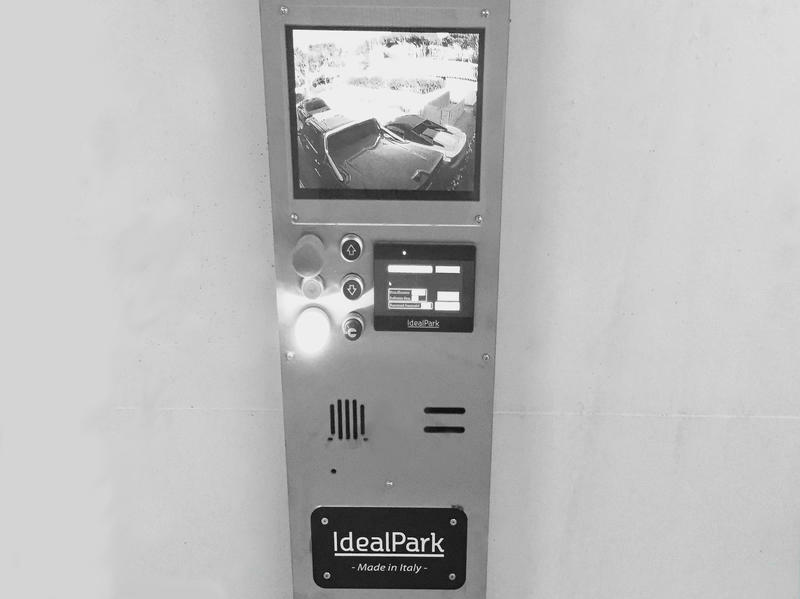 IdealPark continuously invests in research and development to offer its users maximum comfort together with the most advanced technology and circuitry in line with European guidelines. 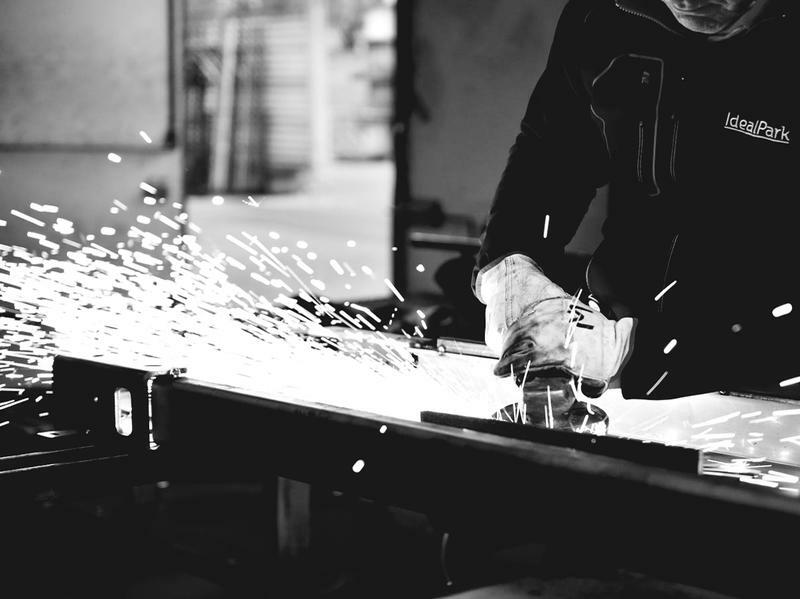 Our competence, versatility and ability of meeting any customer need combined with advanced technology and the flexibility to personalize each product line at the base of the total approach adopted by us.